South Indian Food is famous for its various spices and also spicy foods.The south Indian food is mainly rice, which the south Indian people love to have with a combination of Sambhar or curry, soft idlis, mouth watering dosas and much more! Most of the dishes that are prepared here the final tempering remains almost same, witch includes a perfect mixture of oil, mustard seeds, curry leaves and red chilies etc. 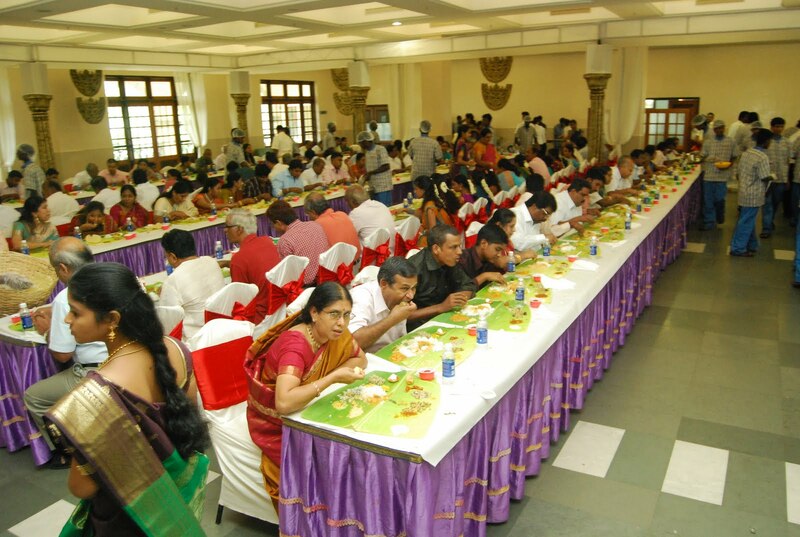 Be it South Indian or North Indian weddings, traditional South Indian Food is the flavor of the season for wedding caterings in Chennai. 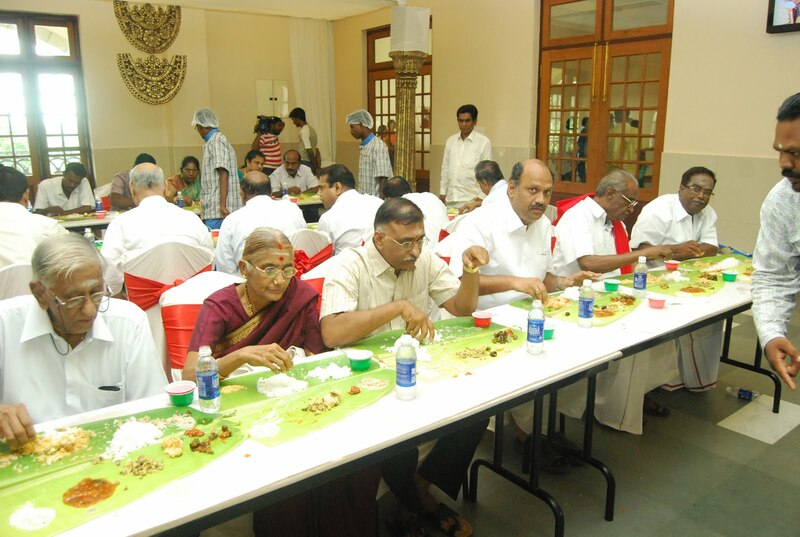 Different dishes from delicious soft fluffy Idly or Dosai in tiffin items, to strong aromatic south Indian filter coffee during the day, or traditional sapad served on banana leaves, our team of South Indian Masters prepare that authentic taste which would remind you of your grandmothers kitchen. 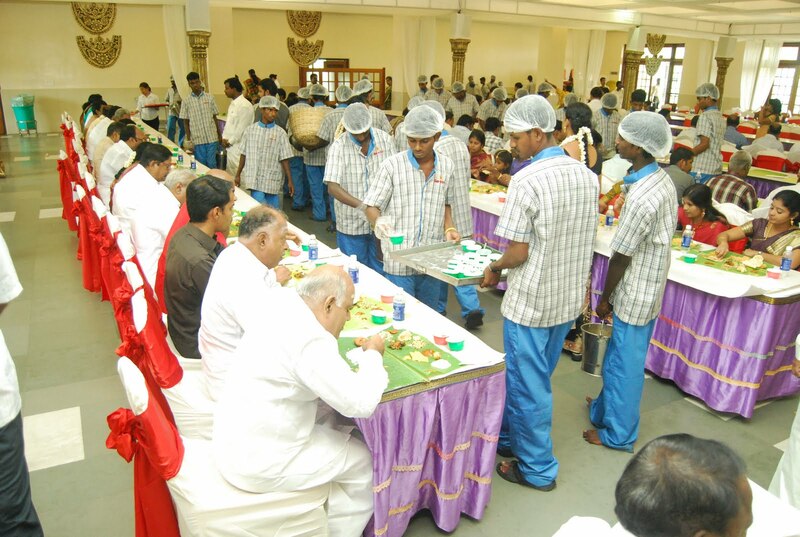 The five main Cities of South Indian Catering Service we serve in Chennai, Bangalore, Hyderabad, Trichy, Madurai, Coimbatore, Nellore etc. 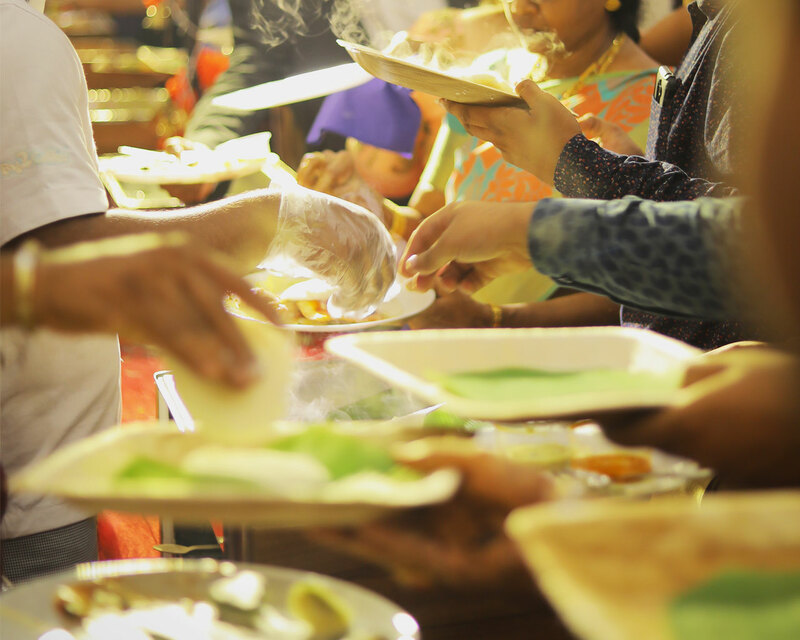 Includes various types of Idly, Dosai, Poori, pongal, Uppma, Idiyappam, Aappam, Adai, Parotta, and Paniyaram. We generally serve tiffin items for breakfast and early dinners. kuzhambu, sambhar, paruppu, rasam, and thayir. There is a great variety of dishes under each sub-category. For example, under “kuzhambu”, common dishes include puli kuzhambu, vaththal kuzhambu, Molagu kozhambu, payarru kuzhambu, and mor kuzhambu. Including vadai, bonda, bajji, various chutneys, and thayir Pachadi. 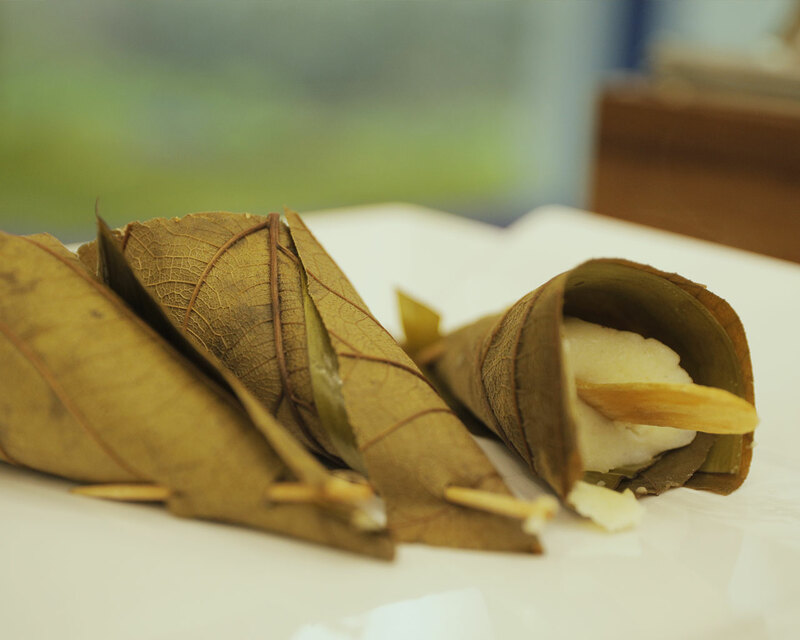 Rich sweet dishes that serve as desserts, including kheer, Kesari, thirukannamidu and a plethora of other Indian sweets.